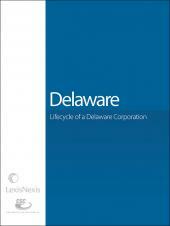 Lexis Practice Advisor and CSC® Publishing bring you the Lifecycle of a Delaware Corporation. 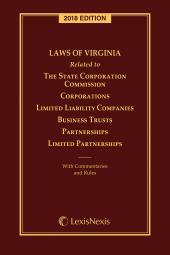 This step-by-step question and answer guide will take you through the formation, development, ongoing operation and ultimate disposition of a corporation. This practical guidance publication offers important background and instruction from experienced practitioners. 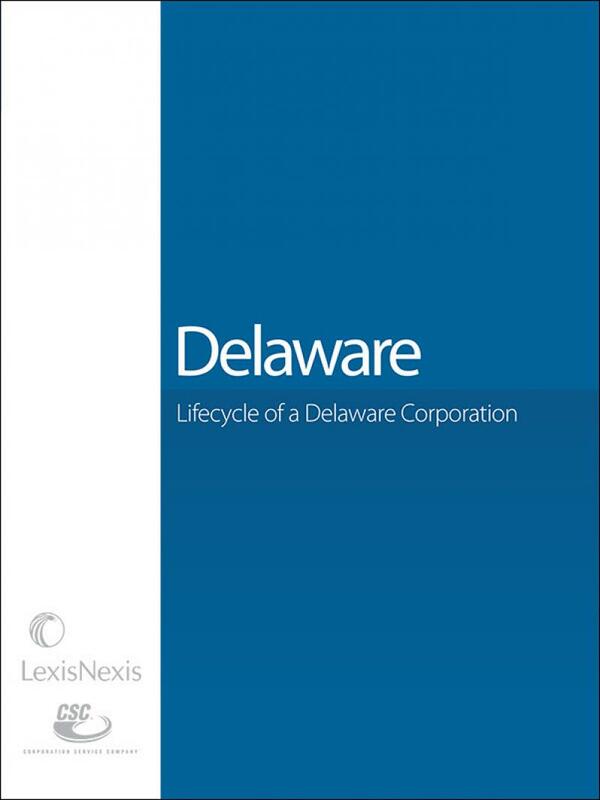 Learn about the steps and processes that should be followed through the lifecycle and development of a Delaware Corporation in this easy-to-follow question and answer format. 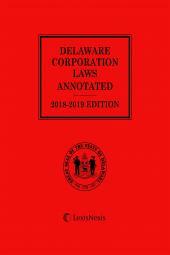 Edited by the Lexis Practice Advisor Attorney Team, a compilation of guidance from Nicholas Unkovic, Squire Patton Boggs and Cheryl L. Mullin, Mullin Russ Kilejian PC Stephen I. Glover, Gibson, Dunn & Crutcher Margaret A. Hosking, Best, Best & Krieger LLP James M. Lawniczak, Calfee, Halter & Griswold LLP. Lexis Practice Advisor offers guidance for attorneys, corporate counsel and businesses across a variety of legal areas and topics. 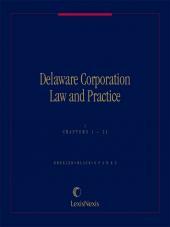 Guidance is written by leading attorneys who are experienced practitioners with significant expertise.